According to the ​Daily Mirror, the Blues sent scouts to watch the 19-year-old Swedish sensation in action against Ajax last week, where Isak scored Willem's only goal of the game in a 4-1 defeat. 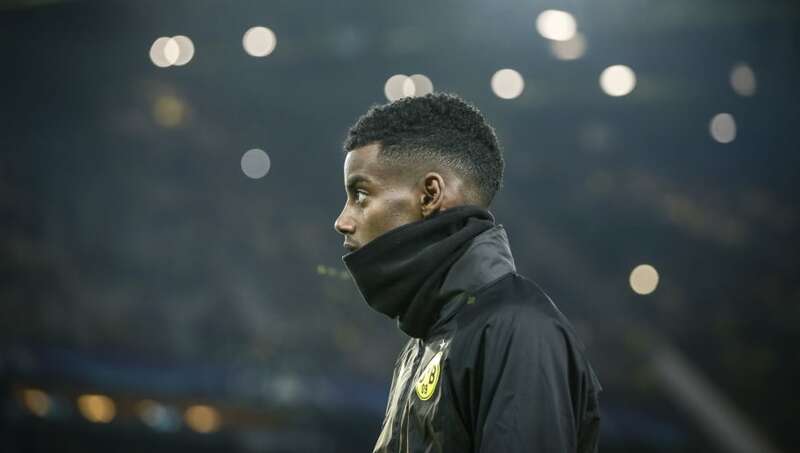 Since arriving from ​Dortmund in January after failing to make a Bundesliga appearance this season, Isak has played in 13 out of a possible 13 matches in all competitions for Willem. In this time, the young Swedish international has scored an astonishing 13 goals, assisting four. Isak became the first Eredivisie player to do so since Hans Venneker all the way back in 1964/65 and the first player to score in seven consecutive league matches since ​Tottenham's ​Vincent Janssen during his time at AZ Alkmaar. Let's hope this isn't a bad omen for Isak's potential Premier League career. The Spanish giants ​reportedly offered to pay €8m for Isak's services back in January 2016 - a move which would have broken the record for the most expensive transfer in Swedish football history, topping Zlatan Ibrahimovic's move to Ajax in 2001. With ​Bayern Munich and ​Juventus also circling, it looked like the striker was set to sign a five-year contract at ​Madrid, however Isak opted to move to Dortmund, due to their reputation for bringing through young talent.